Telltale Games has announced that the company is shutting down. The news first broke over the weekend, and was confirmed via the official Twitter account. The company has laid off all but bare minimum 25 members of staff, just to conclude the business transactions over the coming weeks. All future projects are likely to be cancelled or moved to another company, and even the currently in-progress The Final Season of The Walking Dead is in limbo. The company says "a few partners have stepped up to see the season to completion", though details are very vague. Telltale Games is based San Rafael, California and was founded in October 2004 by Kevin Bruner, Dan Connors and Troy Molander, initially employing video game designers formerly of LucasArts. 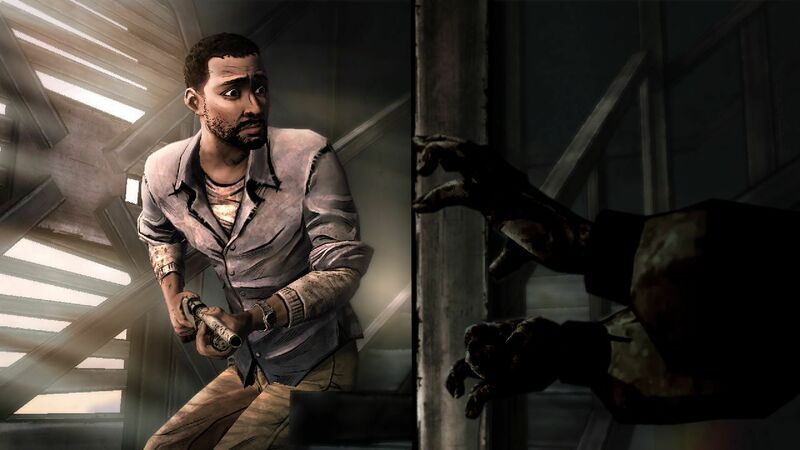 Telltale's business model during its lifespan revolved around episodic adventure gaming. The company is best known for its various graphic adventure game series based on licensed properties, with The Walking Dead bringing them into the spotlight in 2012. They have crated games based on Batman, The Wolf Among Us, Minecraft, and Game of Thrones. The former employees are said to be preparing for a lawsuit, which accuses the company of violating the Worker Adjustment and Retraining Notification (WARN) Act.